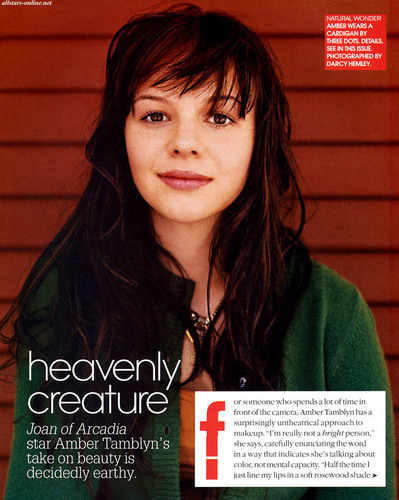 Amber in Teen Vogue (October 2004). . HD Wallpaper and background images in the Amber Tamblyn club tagged: tamblyn amber photo amber tamblyn magazine scan teen vogue 2004. This Amber Tamblyn photo contains প্রতিকৃতি, ধনু, and চতুর. There might also be outerwear, overclothes, সাইন, পোস্টার, টেক্সট, and চকবোর্ড.